This month’s dreamer may sound familiar to you! She was the first person featured in my “Dreamer in the Spotlight series back in August 2011! Due to some exciting new developments, I thought it would be great to update you as amazing baker Abby Head climbs to another (cake) tier in her journey! 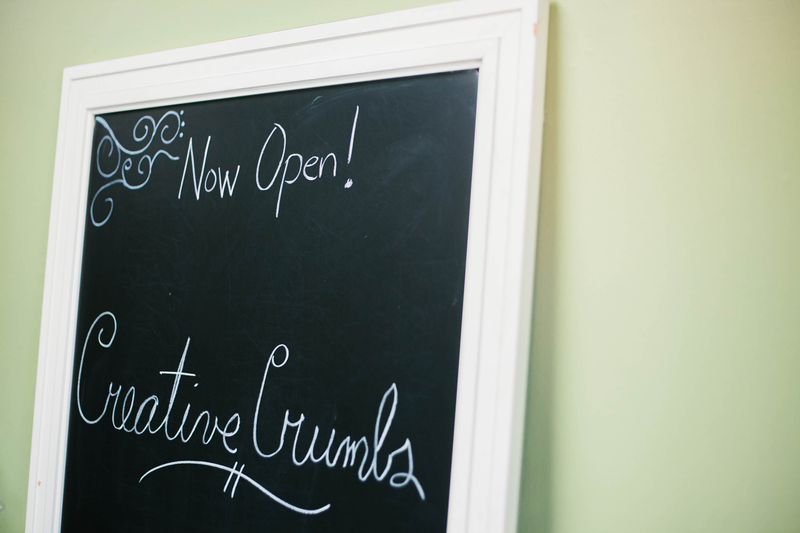 Last Saturday, Abby held a grand opening celebration for her new bakery, Creative Crumbs! For the past several months, Abby has been doing a lot of work researching, planning, and negotiating in order to make this dream a reality! It was so exciting to see the finished shop and I’m very ecstatic that Abby is able to do what she loves! 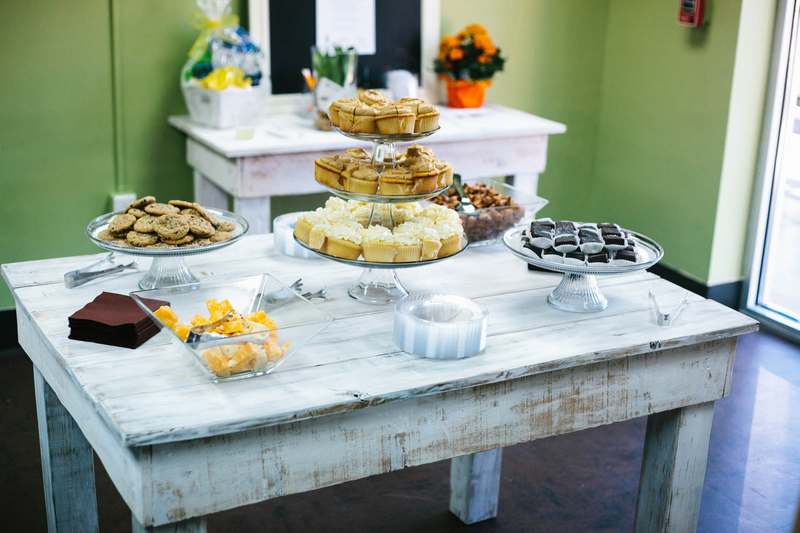 Creative Crumbs is an upscale bakery in East Nashville specializing in wedding, groom’s, and custom cakes. What inspired you to take Creative Crumbs to the next level? Starting my own shop was always something I had dreamed about, but I was concerned about starting a business that would directly compete against the bakery where I had been working. I just didn’t feel like that was an ethical decision. But when the bakery that I was working at decided not to continue in the wedding cake business, that opened the door for me. It was honestly a solution I had never considered. The only two options I could see were either to quit or get fired! And neither of those was a good thing. So it was truly an example of God’s plan being bigger than anything I could ever imagine! 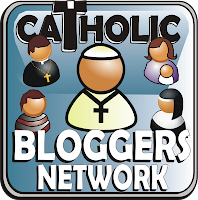 What “God moments” have you experienced during this time to let you know that you are on the right track? There have been too many to count! I wish I had taken time to write down all the little moments along the way. The first one was a random encounter with an older gentleman at Starbucks. Without knowing anything about me, he asked me if I was going to start a bakery! I answered, “Well it’s something I’m considering thinking about.” He responded that that was the wimpiest answer he had ever heard and that I should either go for it or do something else! The next day, my former employer told me she was not going to continue the wedding cake business, and I knew then that it was time to make my dream a reality! Orders started pouring in, sometimes more than I could handle, and I found a location that met every single criteria I had prayed for plus more. There have actually been two areas that have been very challenging. The biggest obstacle has been finding confidence. Since I built the company, everything is mine…my designs, my recipes, my thoughts, my “intellectual property”. If a customer doesn’t like one of my cakes, it’s hard not to take it personally. 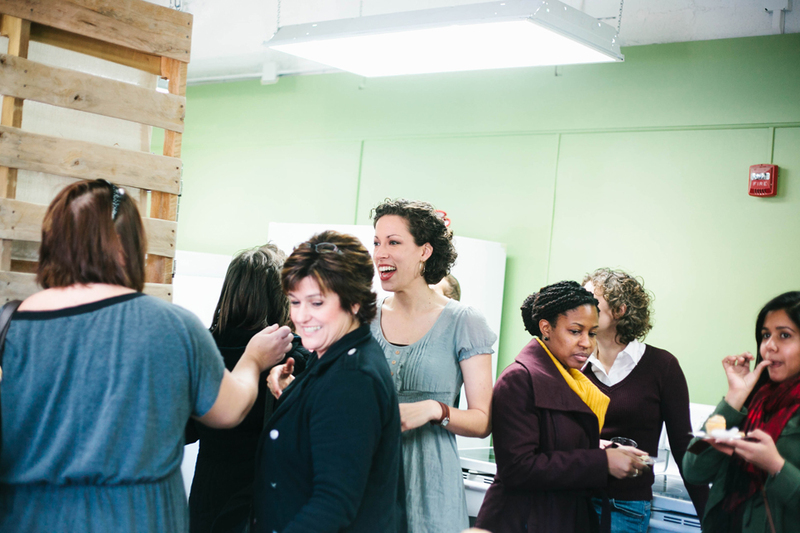 I struggle with finding a balance between caring about the business but separating it from who I am. The other area that has been challenging has been keeping my business decisions in line with what I say I believe. Even though it’s a business, I don’t want to lose my witness. I had to decide early on what type of events I would or would not do. I’ve also really been challenged lately to return the focus back to marriage, not just weddings. There is so much focus on planning a wedding, but so little on preparing for marriage. The most exciting moment so far was when I passed my final site inspection, and I officially received my permit to open. I still had some work to do to finish decorating, but at that point, everything was official – I was in business! I was so happy, I actually cried. I had dreamed of owning a bakery since I was 9 years old, and there I was, standing in my very own bakery! It was an amazing moment! Any advice you have for others who want to start their own business? Treat everyone with respect. I have met so many truly amazing people through this journey! The success of my business is directly related to the wonderful people God has brought into my life. I looked back at our initial “Dreamer in the Spotlight” interview, as I had forgotten exactly what we talked about. My goal then was “to start an upscale bakery and café”. 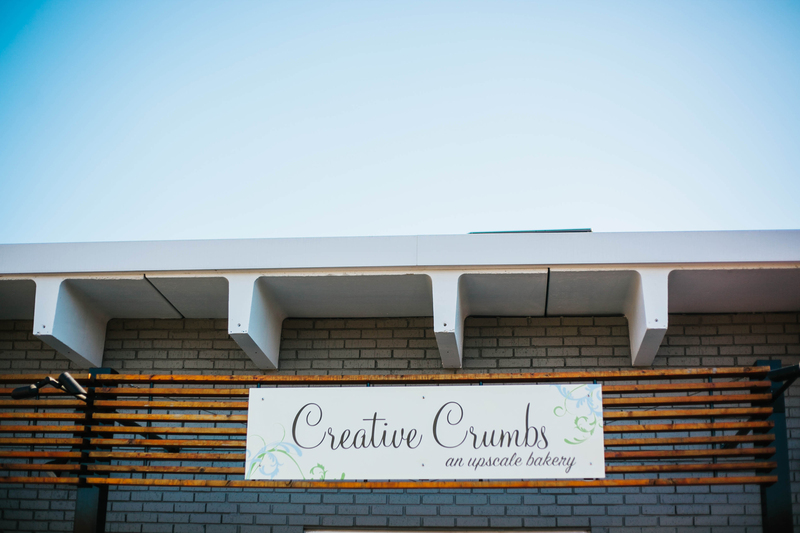 I hadn’t thought about that particular question since we did the interview, but the sign above my door now says, “Creative Crumbs, an upscale bakery”…literally a dream come true! Thanks, Abby, for sharing your journey with us! So many exciting things to come! Everyone, be sure to check out her website to see photos of some of the amazing cakes that she has made! And yes, those cupcakes in the picture above really did taste as amazing as they look! Yum!